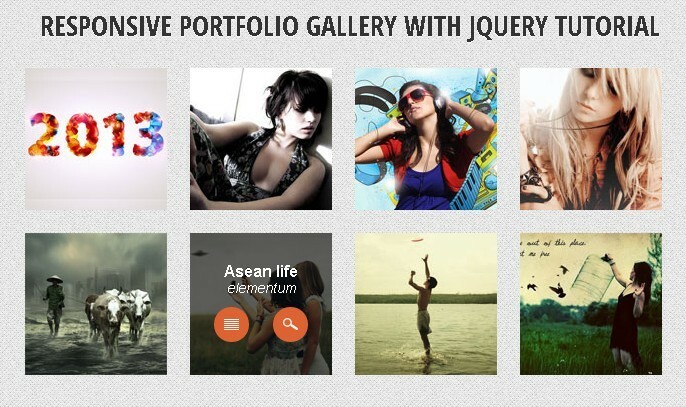 All the Free jQuery Plugins about 'portfolio' are listed here. Shuffle is a responsive jQuery plugin for categorizing your grid of items to make them sortable, searchable and filterable. 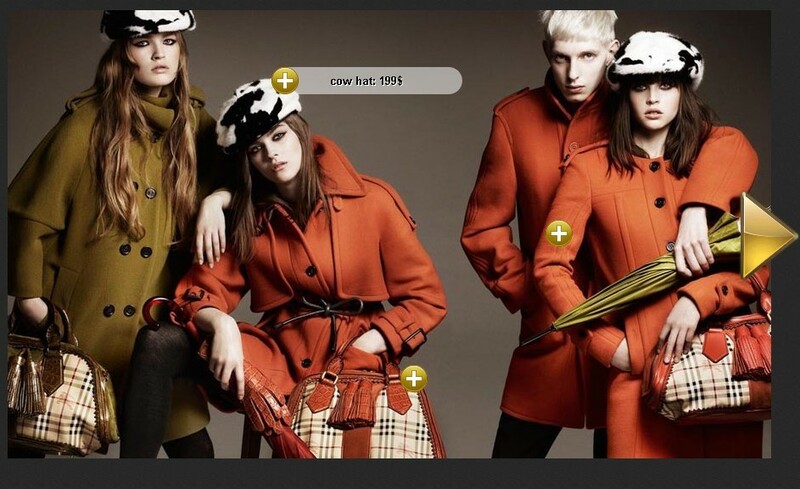 JPortilio is a JQuery plugin which allows you to categorize, sort, and filter a responsive grid of items by tags. WM Gridfolio is a lightweight jQuery plugin that creates a responsive grid gallery for your portfolio website to showcase your images in an elegant way. An amazing jQuery portfolio wall which allows the visitor to filter & shuffle a grid of images with cool CSS3 based image hover effects. Portfolio is a simple, easy, cross-browser jQuery plugin to create a fully responsive portfolio website with animated image hover captions. An awesome jQuery gallery plugin that enables you to create a Interactive & Filterable Portfolio website. In this tutorial we're going to create a stylish Horizontal Portfolio Layout using jQuery and CSS3. The idea is that the portfolio items will fall down as soon as they enter the visible area of the viewport. 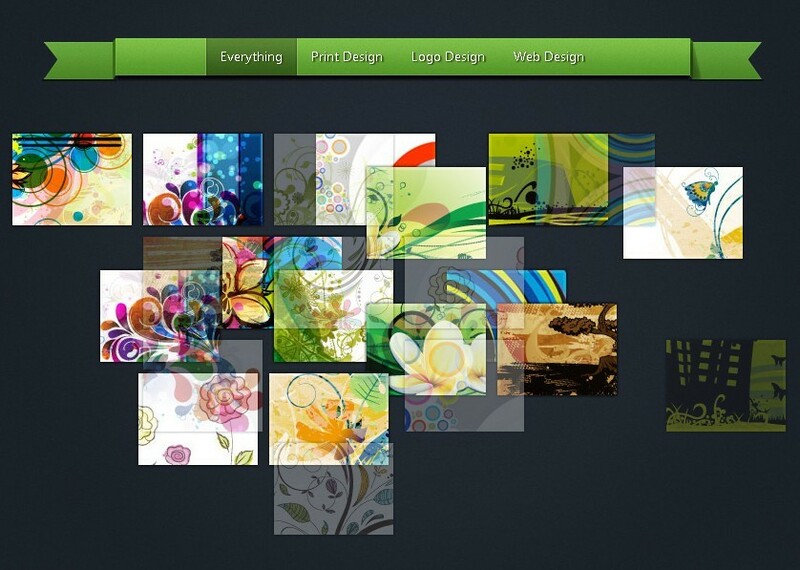 A Portfolio Plugin built with jQuery, HTML5 and CSS3 that features an interesting growing effect. 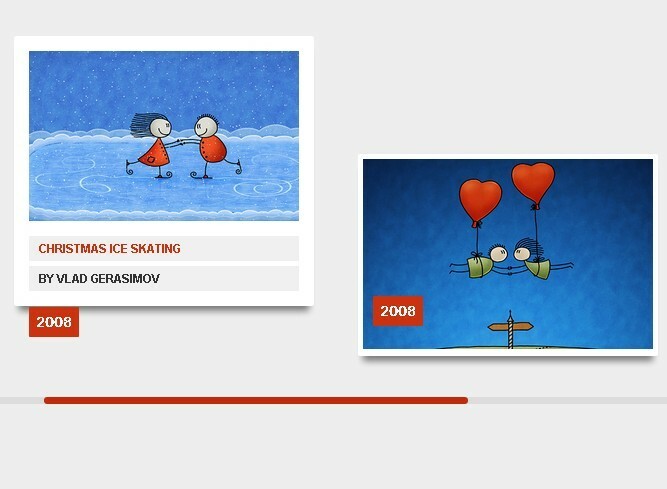 iPicture is a powerful jQuery plugin that allows you to create interactive pictures with extra descriptions. 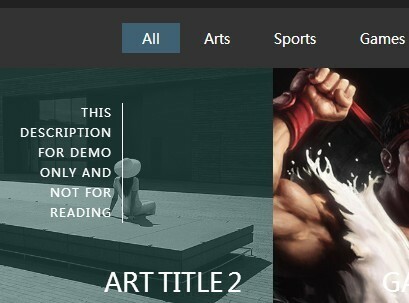 A beautiful responsive portfolio gallery with jquery hover over effect. On mouse over each images you see animation background transparency and two permalinks will appear with beauty icons link. 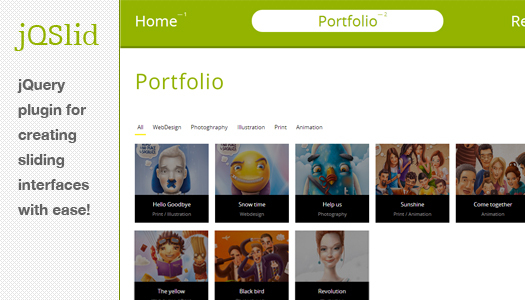 jmFullWall is a jQuery Plugin that allows you to create an impressive portfolio. 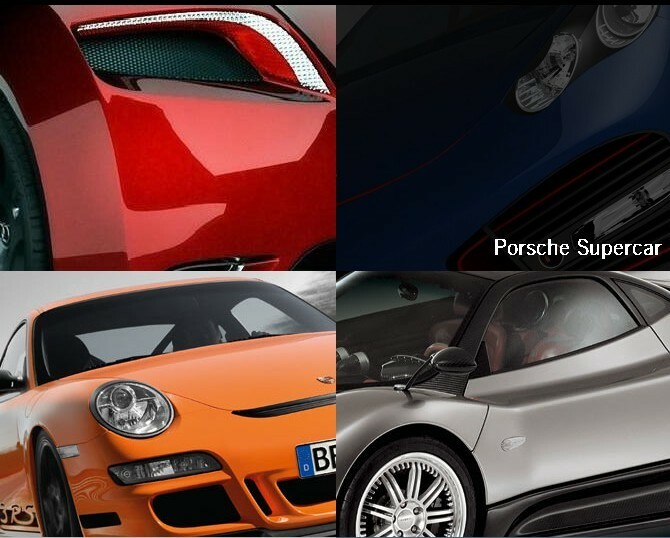 Portfoliojs is a lightweight jQuery gallery plugin that can be used to showcase your portfolio. It supports desktop, tablet and mobile browsers. A fully customizable and beautiful HTML5/CSS3 Portfolio bulit with jQuery. You can use it to showcase your latest work and expand it to do much more.